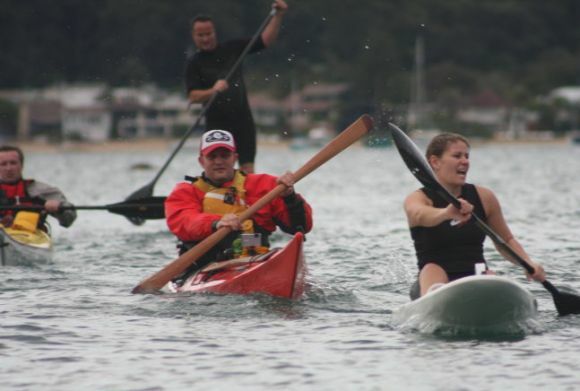 UPDATE: Results from the P4P now available on the Blast Paddlers Website. 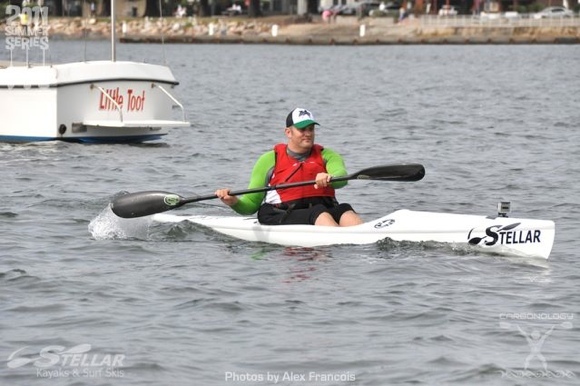 Local surf lifesaver Pete was seriously injured during a surfing accident at Easter. 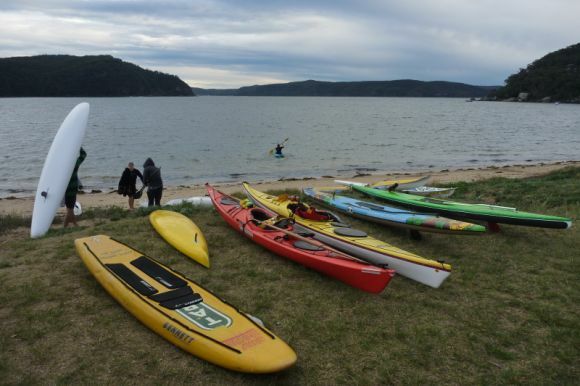 Local clubbies, paddlers & business’ got together to raise money for his ongoing medical support on a cold, wet and windy day at Pittwater, Sydney. Lots of different paddle-craft including Surf Boats, Paddle Boards, Skis, SUPs, Kayaks, Outriggers… all came together for one morning, one big paddle, as one great community. 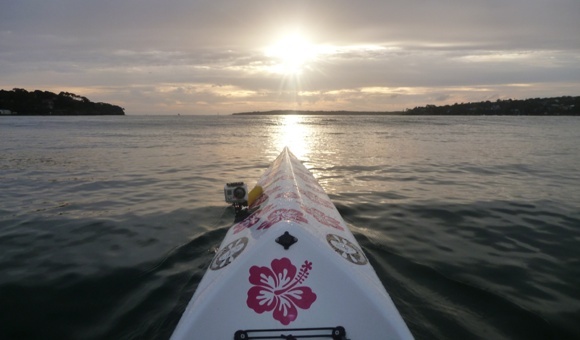 It’s days like this that make you feel proud to be a paddler. Nice work mate. Time to add another notch to the FP benevolent belt. Nice one FP and good snorkelling there Grumm! Wish I coulda been there but the FPcam is next best thing and at least I got to support the cause remotely.